Games are played at fairs across the world. While fair games can be challenging, winning a prize can make your day. 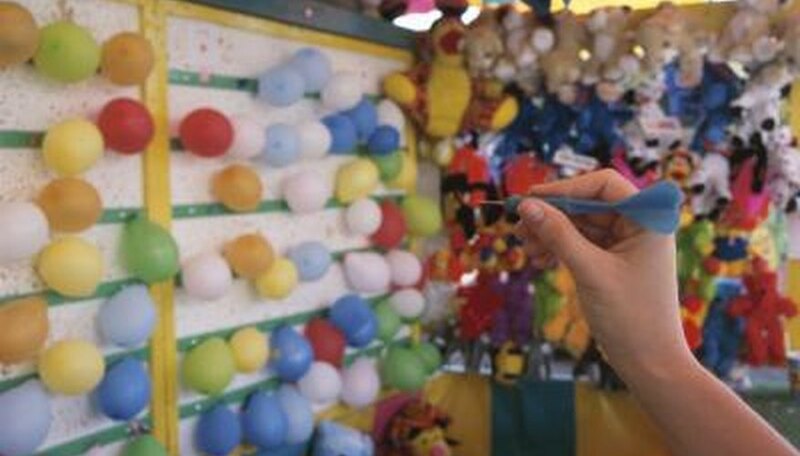 There are a variety of popular fair games, such as the ring toss, fish bowl, balloon darts, milk bottle knockdown and the pencil pull. Glass or plastic bottles are set up next to each other in rows. The players stand at a distance and are given five rings. The object of the game is to toss each ring at the bottles, and try to get the rings to land on the top of the bottles, without knocking any bottles over. Prizes are awarded in different ways, such as how many rings you get to land on the bottles, the color of the bottles or a special note hidden inside the bottles. In this game, there are bowls of water containing plastic fish set up next to each other in rows. The player is given three to five ping pong balls. 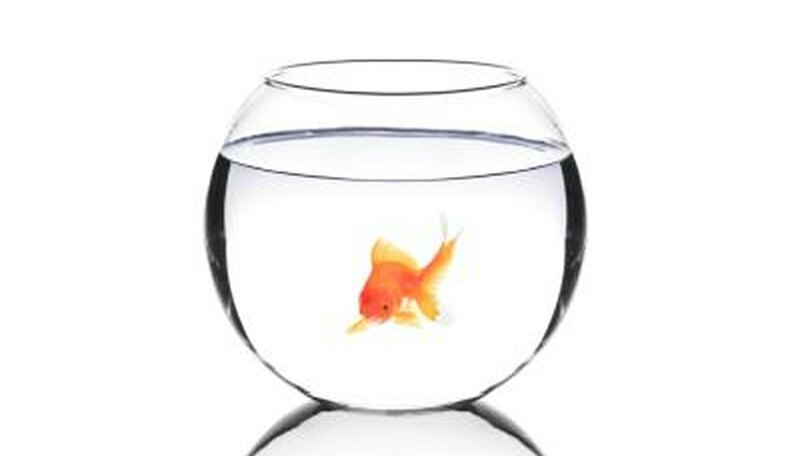 The object of the game is to throw the ping pong balls at the fish bowls, hoping to get one in. The more balls you get in the fish bowls the better your prize is. Sometimes, live fish are given as prizes. 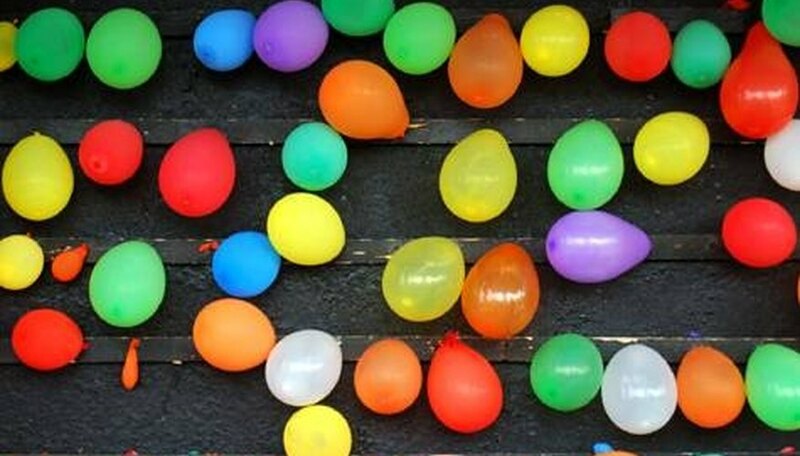 In this game, balloons are attached to the wall next to each other in rows. Players are given three darts. The object of the game is to pop the balloons with your darts. The more balloons you pop, the better your prize is. Most of the time, prizes for this game are a variety of stuffed animals. In this game, 10 metal milk bottles are stacked on top of each other in the form of a pyramid. The user is given one ball. 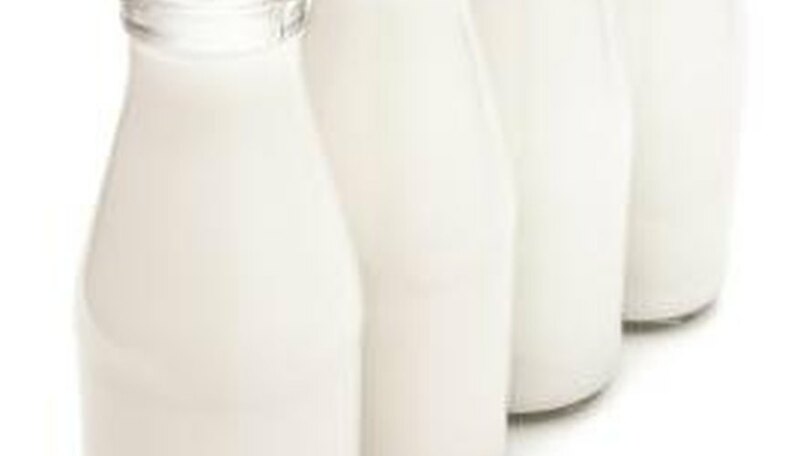 The object of the game is to knock all of the milk bottles over, in one hit. Prizes in this game are usually only awarded when knocking down all of the bottles. However, sometimes booby prizes are awarded just for trying. This game is fairly simple. There is a bucket of sand with five to 10 pencils shoved into it. Players gather together and pay a small fee to choose a pencil. When there are enough players, each one draws their pencil from the bucket. At the tip of the pencil a prize is written, such as "Animal" or "Hat." Sometimes, pencils may have no prize written on them at all.